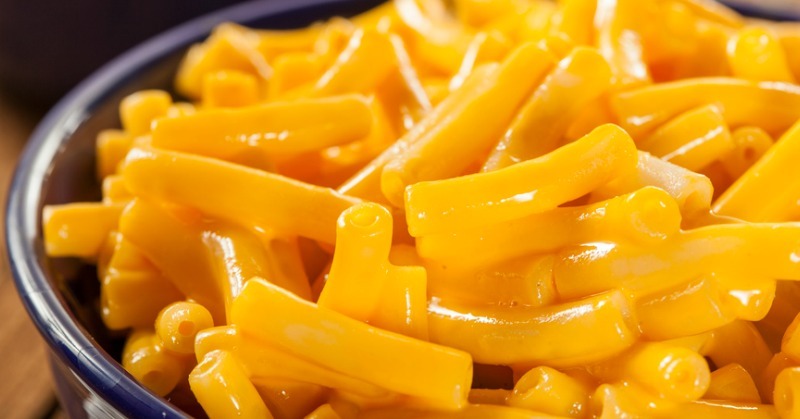 “Kraft Foods is recalling 242,000 cases of Kraft Macaroni and Cheese because some of the boxes may contain metal, the company said Tuesday. A company spokeswoman told NBC News that more than 6.5 million boxes were packed in the recalled cases. In a recall notice, Kraft said eight customers had contacted them about the affected product, but no one had been injured. “Consumers who purchased this product should not eat it,” the notice said.